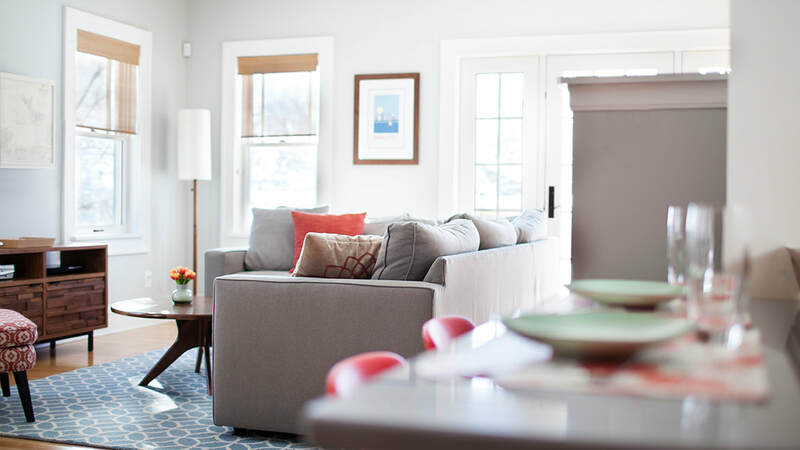 Our design approach recognizes the uniqueness of each site, each home, and each family. 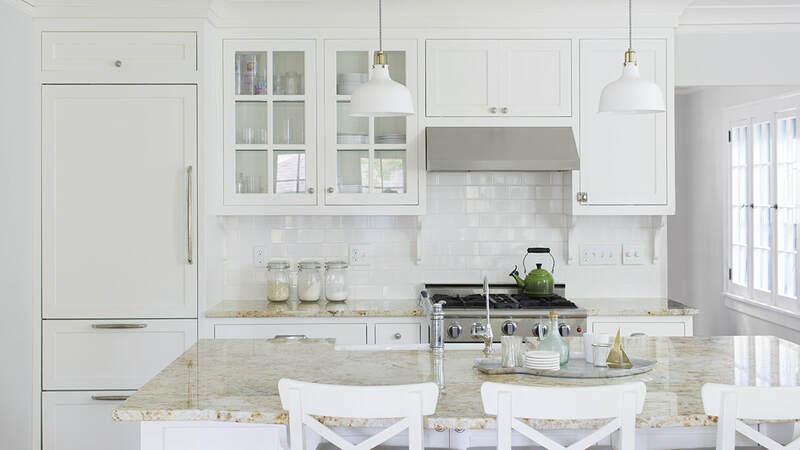 We rigorously pursue a site- and building-specific solution tailored to the needs of your family. Throughout our design process we are committed to making special places that are beautifully designed to work for you. ​A word to describe our projects? ​Transitional. 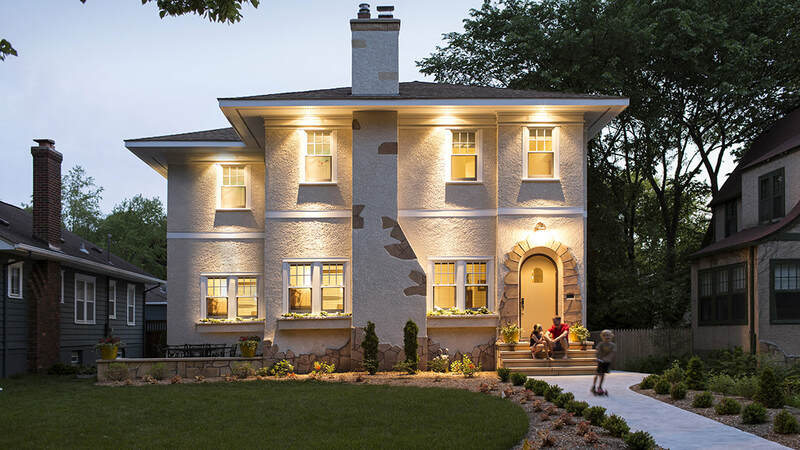 A long-awaited, whole-house remodel turns a modest Linden Hills home into a family's dream home. 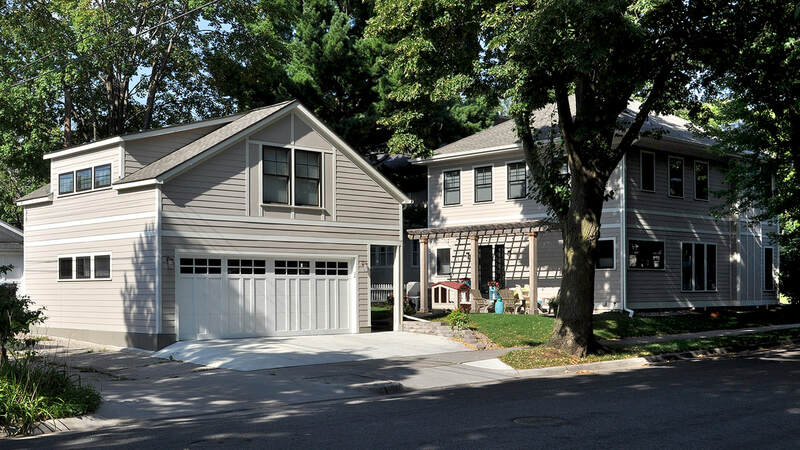 The best of both worlds - a new construction right in the heart of an established urban neighborhood. 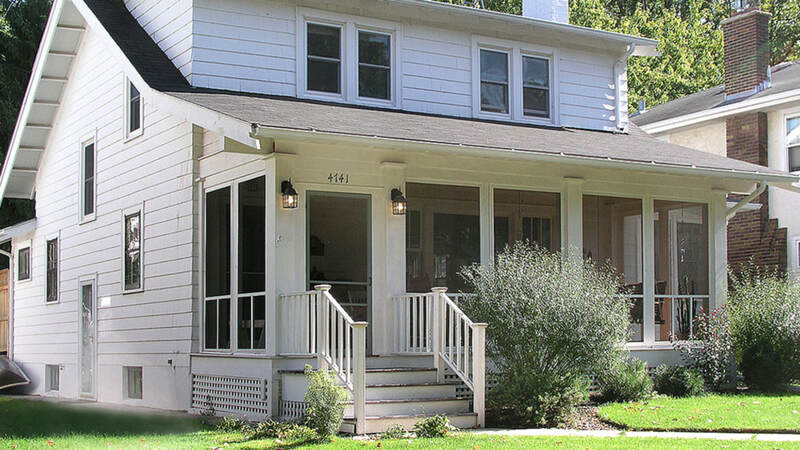 A wonderful, yet tired four square gets a new lease on life with a dramatic three-story addition off the back. DLD is proud to be a referral business. Over 76% of our projects come to us through a referral or recommendation. 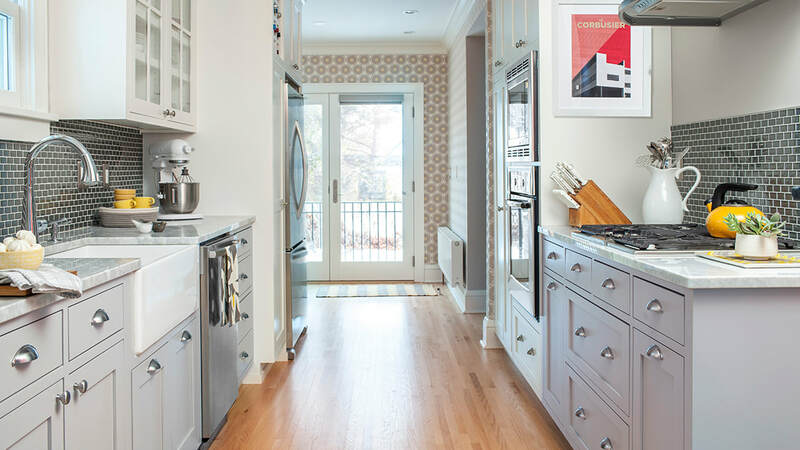 A simple addition satisfies a photographer couple's desire for more space and more light. 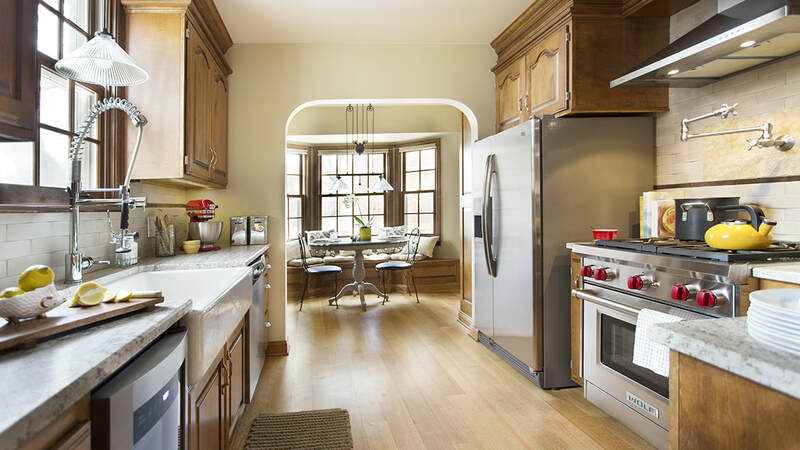 A stately 1920s Craftsman gets a new kitchen and mudroom that looks as if they have always been there. 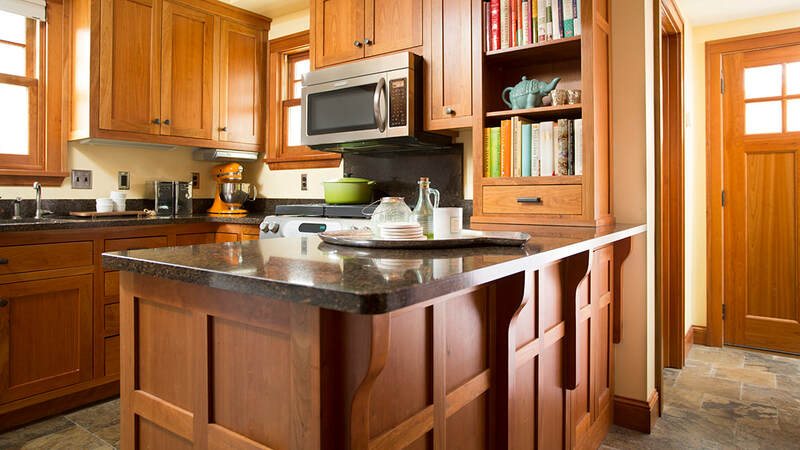 A homeowner's family history of life on a North Dakota farm adds charm and meaning to a big, bright kitchen. A dark and isolated kitchen is integrated with the rest of the house and opened up to the backyard. 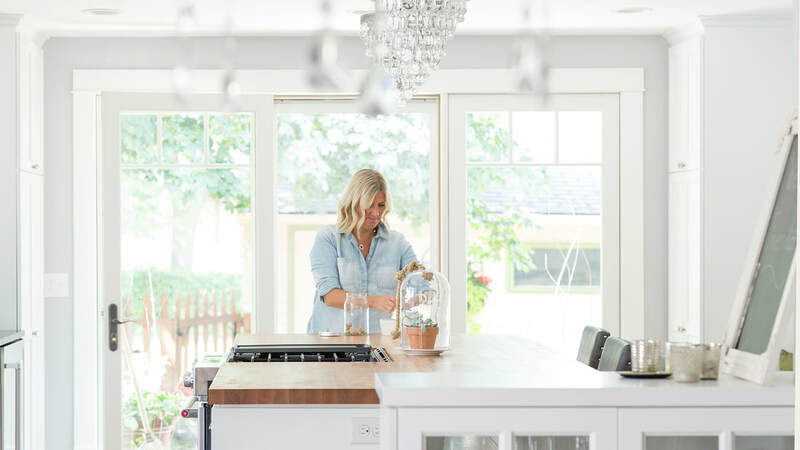 A small and inefficient 1940's kitchen lacking in storage and work space gets a new lease on life. 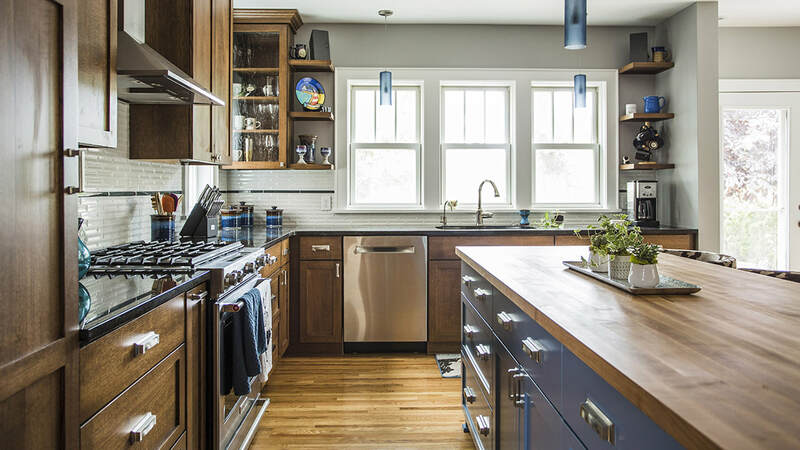 A homeowner's desire for new finishes and a touch of European flair find a place in a modest but transformative remodel. 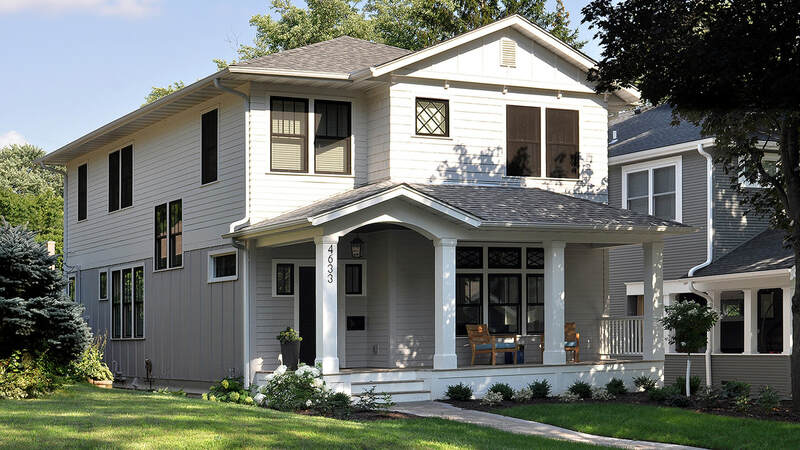 Moving back into the city to enjoy life on the lakes, these homeowners sought greater connection to new neighbors and passersby. Having left the condo life downtown, a business owner seeks to dramatically alter his work commute as well. 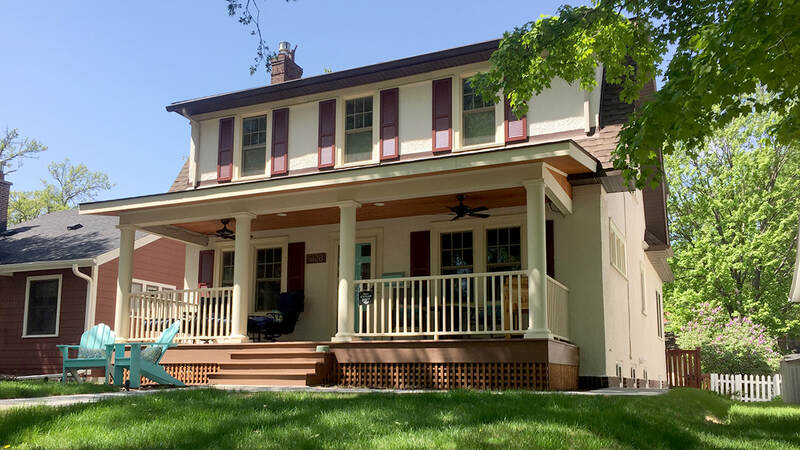 With a charming screened porch already in the backyard, this homeowner sought a similar special space up front. 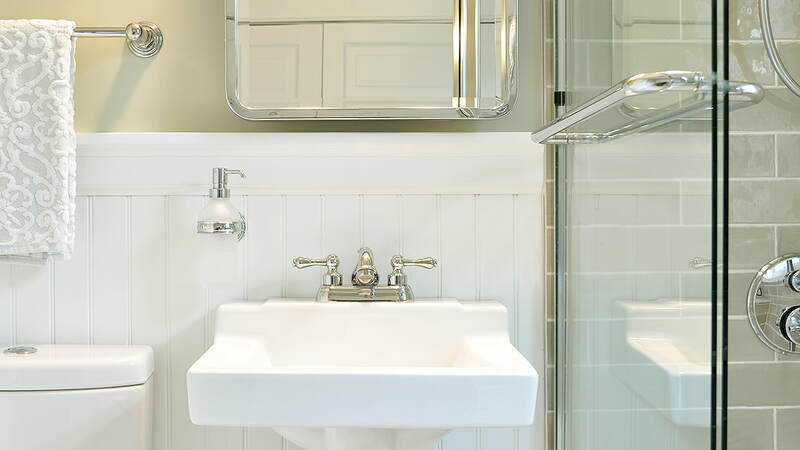 A small but well-used bathroom gets a dramatic refresh. 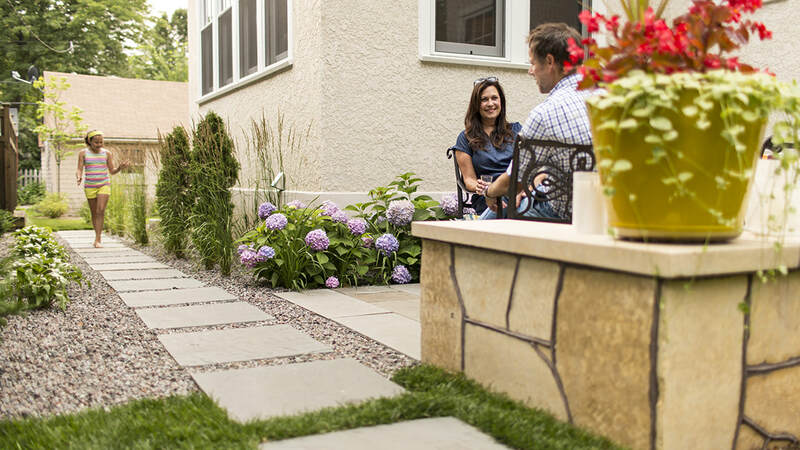 A new blue stone patio creates an outdoor room perfect for entertaining and impromptu neighborhood gatherings.